Old school–style Bloch Traverse Mid high-tops hug ankles. A high performance full-sole sneaker designed specifically for dance fitness. This shoe comes in different colors. If you wish to use this for your Zumba sessions, then you can pair them up with your black leggings and colorful top — either a sports bra or a tank top. Just make sure that the colors of your shoes and your top doesn’t fight. It won’t look good for the eyes. Slip on the no-laces SnakeSpine Dansneaker and take off. Capezio’s Snakespine is made especially for dancing. Its super lightweight construction is designed to meet the needs of the serious dancer across a wide range of activity and movement. Since it comes with a colors that are perfectly arranged (it also comes in plain colors), it wouldn’t be hard for you to look for an outfit that would fit this. For this particular color (in photo), you can either choose a top that is in shades of pink. Z-Kickz were created by the geniuses who originated the dance craze. ‘Nuff said. As the name suggests, this shoes is made specifically for zumba. 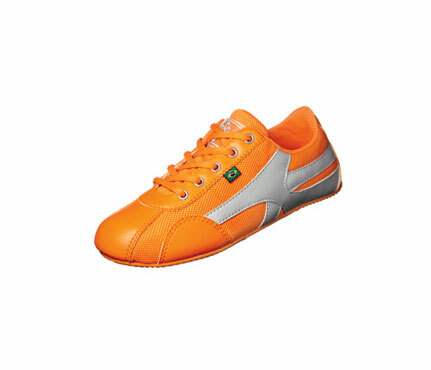 Thus, you are sure to get the best experience with this shoes. 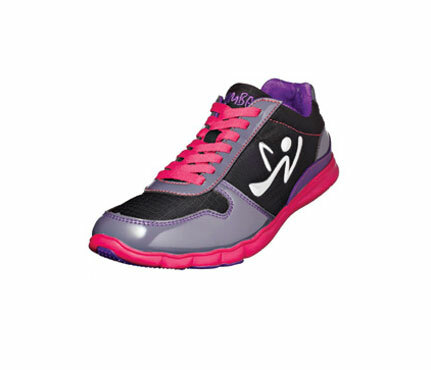 So, when you want to break it down, step it up with Z-Kickz, the ultimate dance-fitness shoe — with a kick! 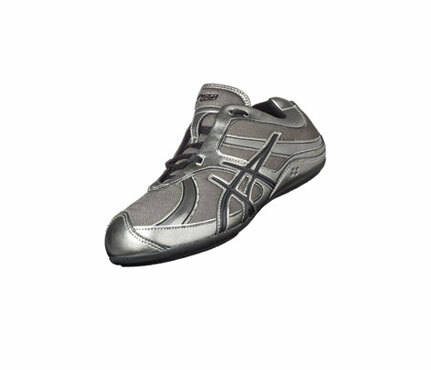 As all the rest of the shoes, wear this with your most comfortable Zumba outfit. Refer to previous article for Zumba basics. These sleek, minimalist sneaks feel as light as ballet slippers. You know what’s good with this shoes? You can also wear them when no having your Zumba session. It’s style is also fit for casual walks in the park or just a stroll with friends somewhere peaceful and calm. Wear this pair on your yoga session, too! Turn on a dime in GEL-Rhythmics with dual pivot points. 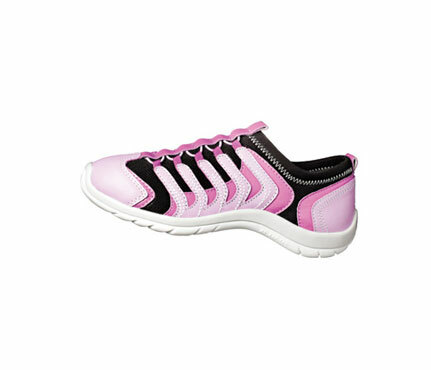 Although it doesn’t give so much of a feminine look, this shoes suits every Zumba girl and woman! Women and girls who have this pair have only good words to share! So, do not mind the looks — mind how it gives you the total Zumba experience. Most women are so obsessed with exercise, while others just want to use exercise as a way to maintain healthy lifestyle and bond with girlfriends. Most girls do something like running, walking, swimming, or going to the gym. However, some women attend Zumba sessions. Since Zumba is no ordinary exercise regime, here are some tips for the Zumba girl! No matter what you wear to your Zumba session, just remember one thing: lightweight clothing is the key for easy movement and sweat wicking capabilities. Another thing you have to consider is the type of bra you wear to your Zumba workout session. The answer: sports bra. Sports bras restrict a woman’s breasts from chafing and moving excessively while exercising. Just avoid sports bras that are made of cotton. Cotton does not wick sweat away from the body and can cause irritation. No! You just can’t wear any kind of shoes if you want to get the most out of your Zumba! In fact, there are specific shoes that can be worn while doing Zumba. 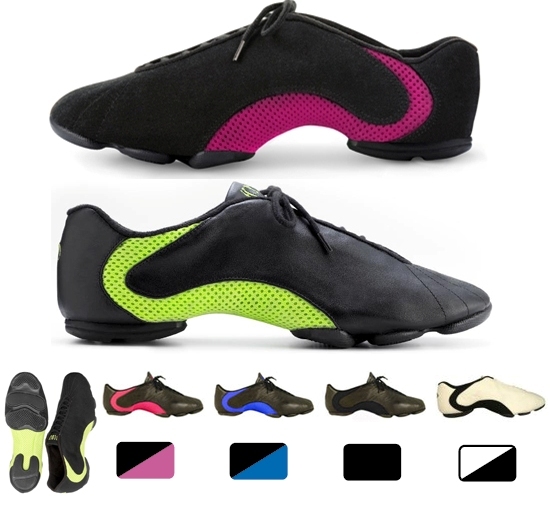 Try the ones manufactured by the dance shoe company Bloch called Amalgam shoes. They are ideal for Zumba because they are light, breathable, designed for dance, and are available in various colors. There are other shoes that can be worn for Zumba. 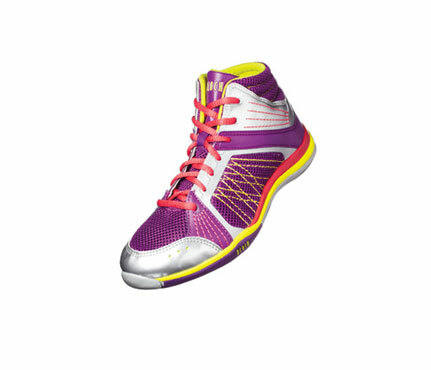 Watch out for the next article this month as I discussed the top 5 Zumba shoes for you!